Want help in planning a family holiday this summer? Do you want to entertain the kids and yourselves? Look no further. We have put together some popular family destinations for you. All hotels below allow 2 children under 12 to stay free of charge. If you have a larger family, many of these hotels offer adjacent rooms with a connecting door. 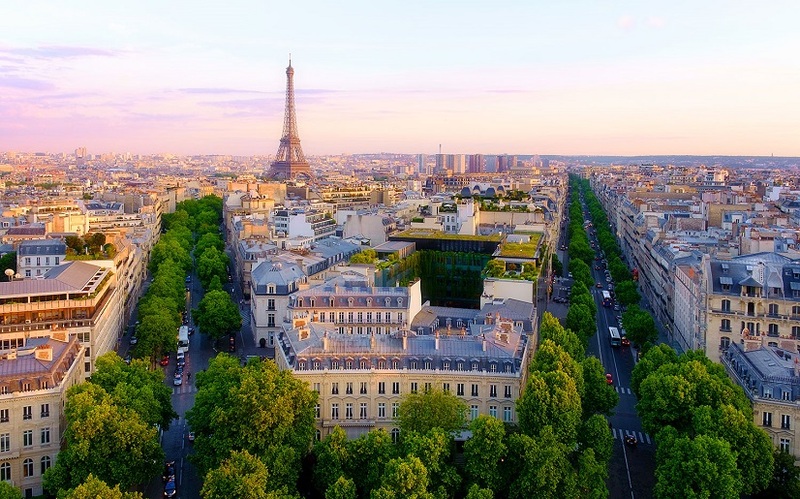 Paris has more to offer than just the Eiffel Tower. Take your children to both Disney World and Walt Disney Adventure World. There are also tons of child friendly activities in the city to keep them entertained. You can shop till you drop in the famous fashion district of Paris as well. 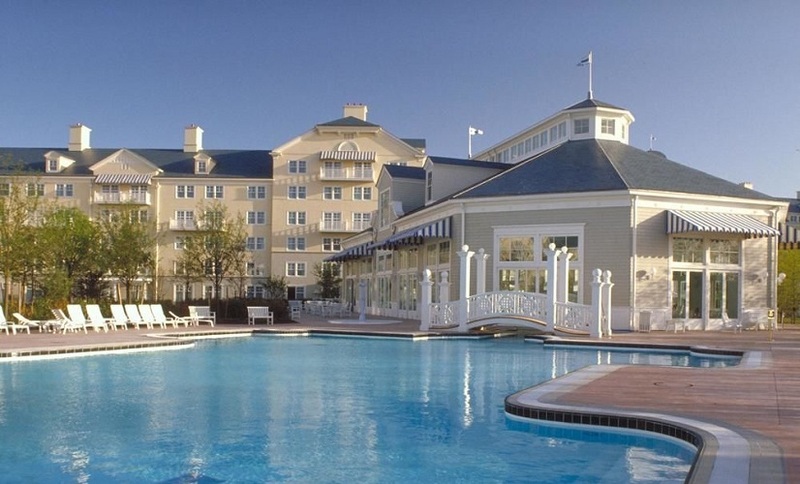 Disney's Newport Bay hotel was completely renovated in summer 2016 and features large Disney themed family rooms. It overlooks a beautiful lake. There is a large outdoor swimming pool with slides and a waterfall guaranteed to entertain children. 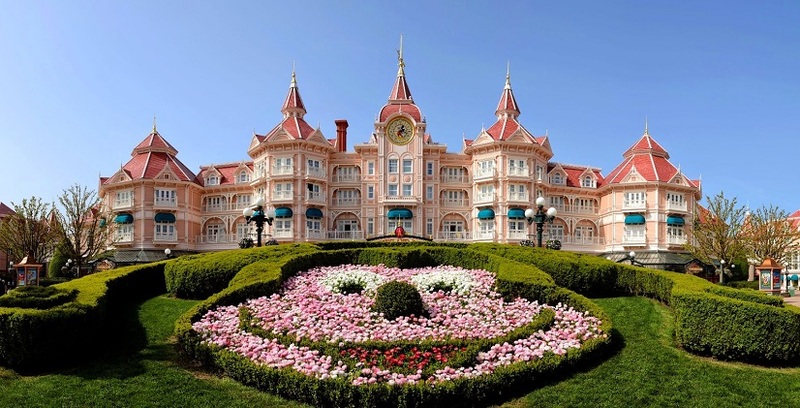 A great hotel located within Disneyland with a variety of large family rooms to choose from. It also has several dining options and a large indoor swimming pool. Visit the famous Petronas Twin Towers in Kuala Lumpur, Malaysia. There are plenty of things to do with children such as water sports, Legoland, a number of amusement parks and a butterfly park. 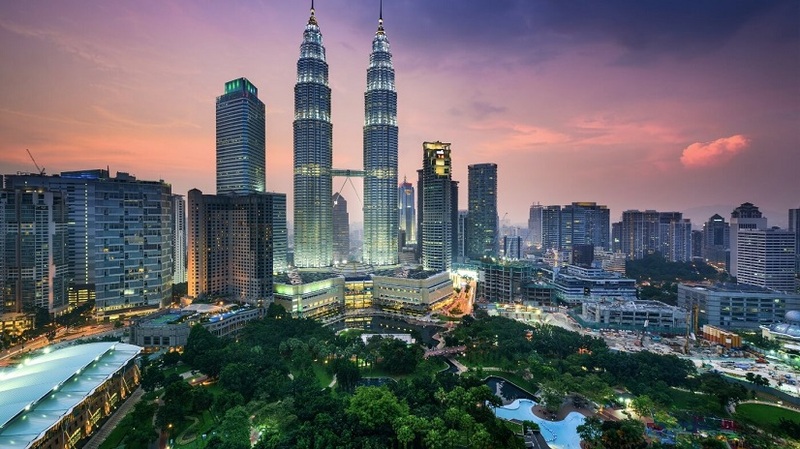 Kuala Lumpur is one of the best cities to go to in Asia with your family. This centrally located hotel has a private beach, kids club and kids swimming pool. Large family rooms with several bed options and connecting rooms can be arranged at no cost. 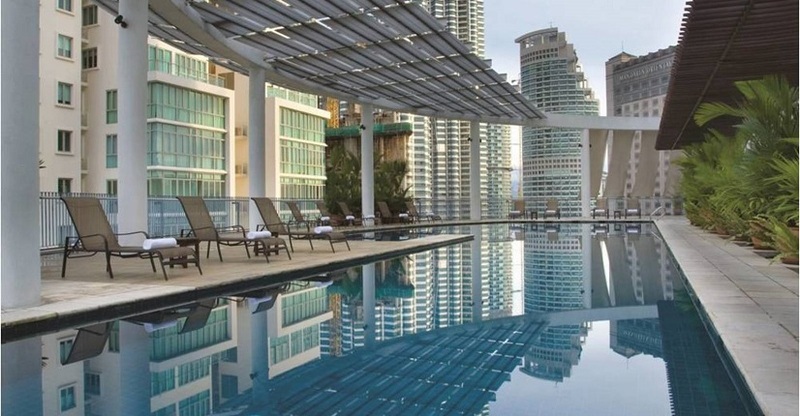 Centrally located next to the Petronas Towers and several shopping and entertainment areas. A great budget friendly family hotel with panda styled hotel rooms just for your kids! The hotel is near shopping plazas and a masjid. It is 10 minutes away from the city center by foot. Dubai is famous for having turned a desert into a concrete tourist hub. With kids in tow visit the recently opened IMG Adventure World, Legoland, the world’s first Bollywood Park and Motiongate theme parks at Dubai Parks and Resorts. The list of shopping malls is endless. Dubai also has some of the best international and local restaurants. This resort styled hotel is ideal for the family. The hotel is located on the iconic Palm Jumeirah. It has it's own water theme park, huge aquarium which you can swim in, private beach, kids play area, kids swimming pool, kids cooking and adventure classes and over a dozen different restaurants. Most rooms offered in the hotel are big enough for families of 3 or 4. The Address Dubai Mall hotel is connected to the Dubai Mall. Shopping, restaurants, cinema, SEGA Republic gaming world, haunted house, KidZania and an ice rink are just steps away from your hotel room. 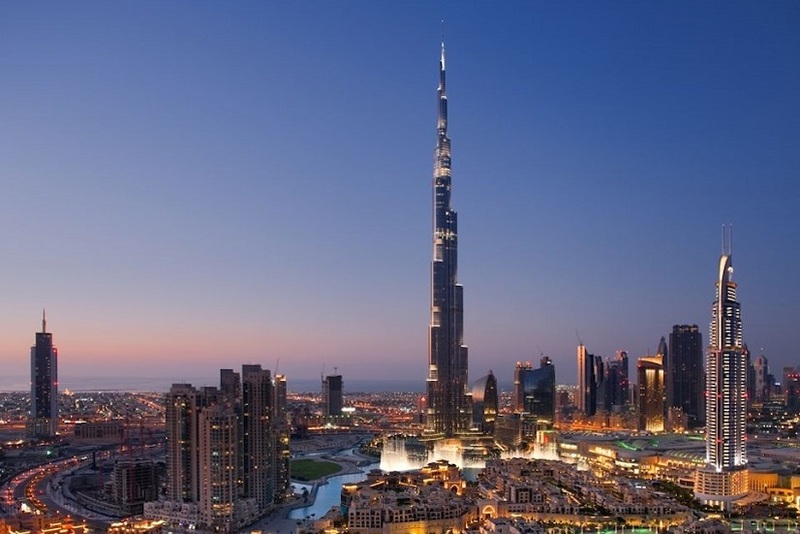 Most rooms also overlook the tallest building in the world, Burj Khalifa. 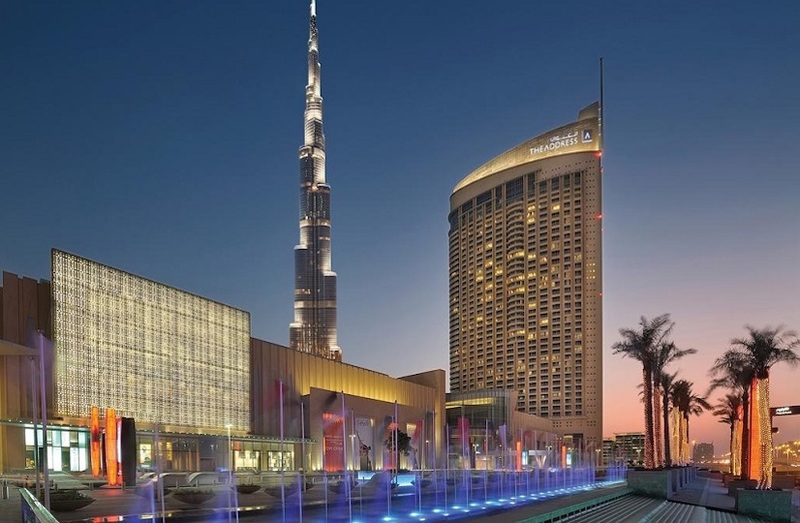 Fully renovated and excellent family rooms make this one of the best hotels to stay in Dubai. So, there you have it, the best cities to spend the summer with your family and our choice of hotels in each city. If you have any suggestions or comments you can write to us by clicking here.